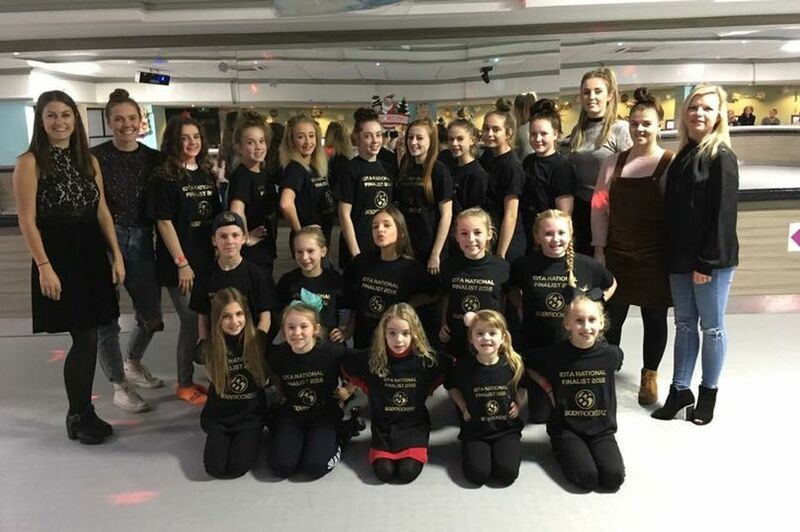 We wish our very talented and hard working Street Dance pupils all the best today as they dance against hundreds of other pupils Nationally who qualified within the last year to compete at the IDTA Street Dance Nationwide Finals today in Stoke. 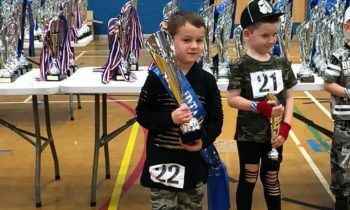 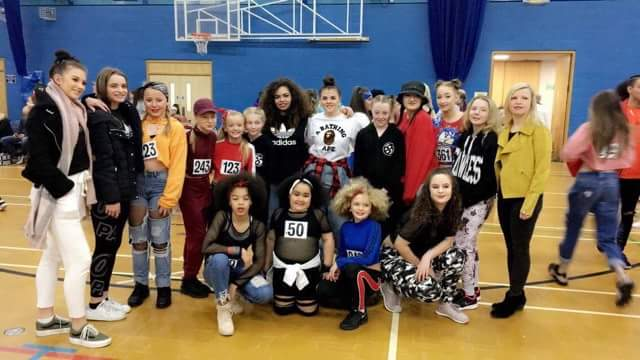 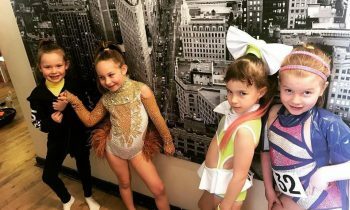 Bodyrockerz pupils qualified last June for the NE Area in Solo, Duos and Quads! 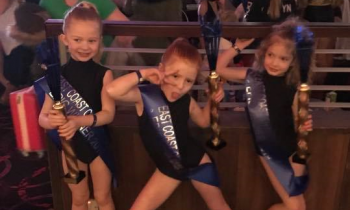 Some sections have more than 100 competitors, all dancing to aim to make the final 6 to be in with a chance of the 1st Place National Winner title.